Business Loans - Blue Bank International N.V. Your financing needs deserve the care and due diligence of a specialist. Dream, plan and enjoy. Our team will help you get there. 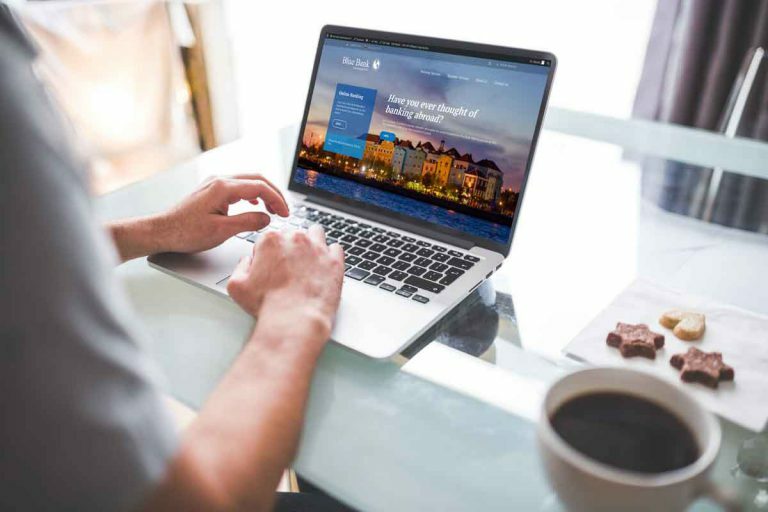 Whether your company is a real estate investor or a property owner that wants or needs to raise funds for any purpose, while putting a lien on the property being mortgage, we at Blue Bank, through the care and due diligence of our specialists, we can help you get the right financing for you. Let us know what your company financing needs are today, so we can work together in a payment schedule that fits your business needs, goals and dreams. Your companies financing needs deserve the care and due diligence of a specialist. Let us help you optimize your assets and monetize them in the most advantageous way possible and, of course, in accordance with your business goals. We can help you finance the machinery or equipment your business needs. Enhance your sales potential, shorten the buying cycle and strengthen your network of suppliers and customers with our financing options. Putting machinery, and capital to work can help your business thrive. Let one of our relationship managers know your needs and desires today, we’ll work together to find the best way to satisfy them. We are always looking for better ways to adapt to our corporate customers’ financing needs and help their businesses succeed. Contact us and let’s explore the options that better suit your profile, needs, goals and dreams. There are many different options of financing for your company. Knowing your options, evaluating your particular situation will help you make better decisions regarding the type of financing you need to thrive.